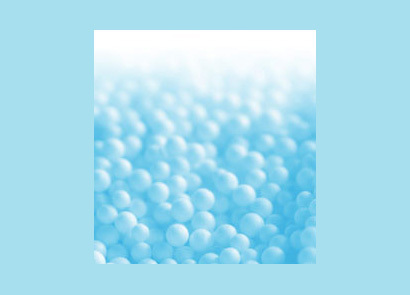 Chamak Polymers is an innovative company that provides the highest quality EPS-Thermocole manufacturers accross the india.Our aim is to provide a consistent aesthetic and material quality and strength, shaped around each individual client's needs and standards. 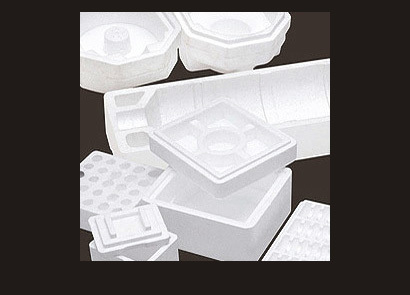 Expanded Polystyrene (EPS) and the environment. 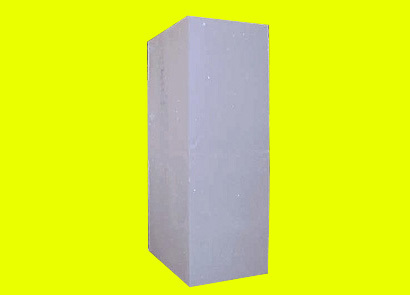 EPS (expanded polystyrene) is an excellent material for packaging	and for construction as it is light yet rigid foam with good thermal insulation	and high impact resistance. This publication aims to provide balanced information based on the	manufacture,use and recovery from waste of EPS in the packaging and	construction sectors. Our EPS-Thermocole material measures up to world leading standards, and is subject to a number of quality control checks before being shipped off	An internal lab facility is used to ensure consistency and the right	specification being met on each of our products. 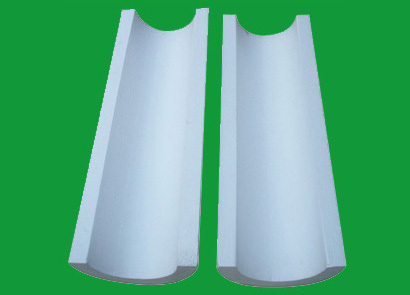 To provide our clients with specialised EPS polymer Thermocole. 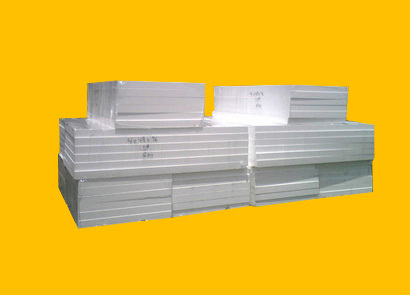 To satisfy our clients with the quality and availability of our material at all times. To fully understand the industry, business, constraints and opportunities of each of our clients. To grow each of our clients' respective businesses to its full potential - after all, their growth is our growth. 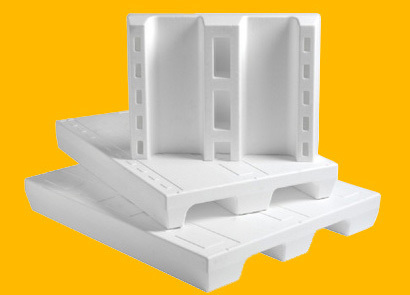 We, immense pleasure to Introduce ourselves as one of the manufacturer of Expanded Polystyrene (Thermocole) we have recently started our latest manufacturing plant at Chattral-Kalol,Gujarat (India) a company that is fully geared to successfully fulfill your requirement in insulation, packaging, decorative ceiling and consumer home products. 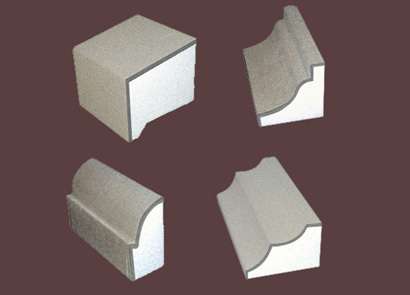 The following products we are manufacturing. 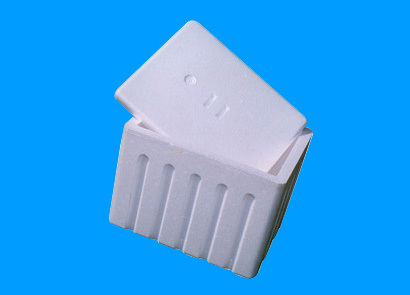 Expanded Polystyrene Moulded packaging, moulded components. 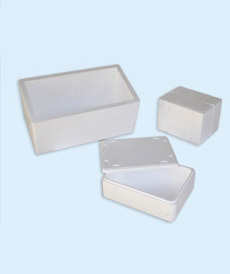 Consumer home products such as ice-boxes, fish , fruit and vegetable boxes. 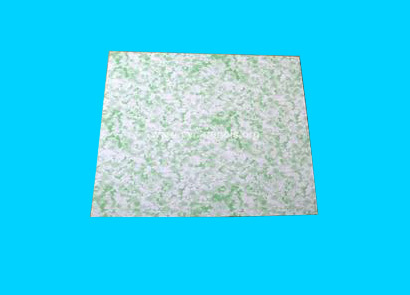 Insulated decorative false ceiling tiles of expanded polystyrene. 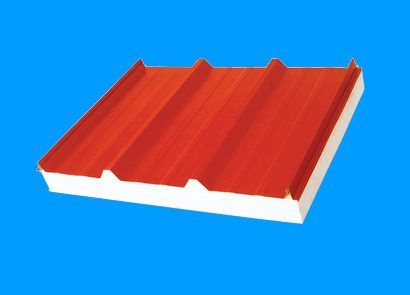 In terms of infrastructure , we have one of the most dedicated and dynamic, creative team of personnel which has a track record of producing exceptional work, the latest new machinery moulding technology, all supported by a team of aggressive marketers who have the ability of managing rapidly growing marketing network. 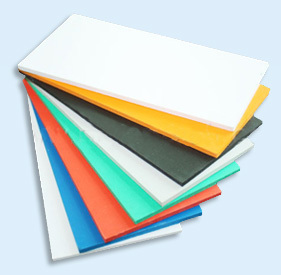 Chamak Polymers has a high standard reputation of giving Quality marital and timely delivery. Latest new advance imported european moulding machines. Quality control department with precision measuring instruments and testing equipments. Computerized production planning and scheduling. and above all a highly motivated and extremely result oriented marketing department. We take this opportunity to invite you as a valued customer and assuring you of our best services at all the time, to have a long and fruitful association between us.